Debra Pratt | Strategic Financial Management, Inc.
Debra is the Operations Manager for Strategic Financial Management, Inc., providing Operations and Compliance solutions and service for our clients. 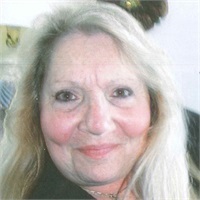 Debra has over 30 years’ experience in operations/office management. She is the best person to contact regarding client account or operations questions.